Lift Capacity at 35% 3200 lb. Lift Capacity at 50% 4571 lb. 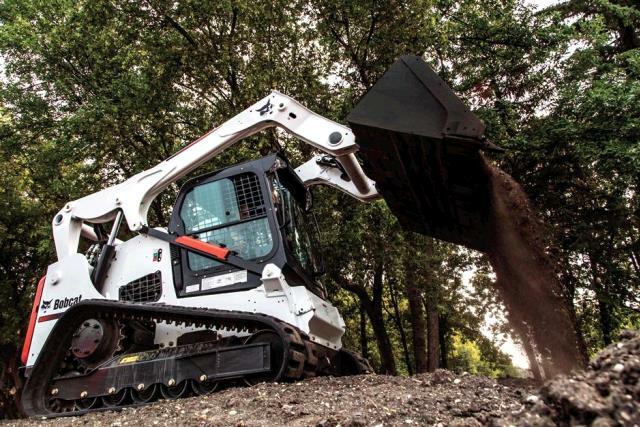 * Please call us with any questions about our bobcat t740 track loader 74hp rentals serving Bensenville IL, Lombard, Des Plaines, and the Chicagoland Suburban Area.